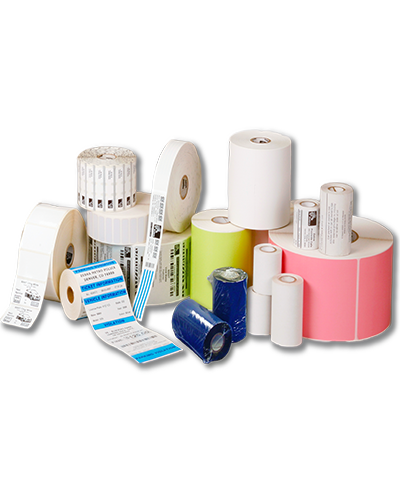 We have been a leader in stock and custom thermal labels since the advent of barcoding and computerization of the labeling process. We have a huge selection of thermal imprintable face sheets and adhesives to fit any application. 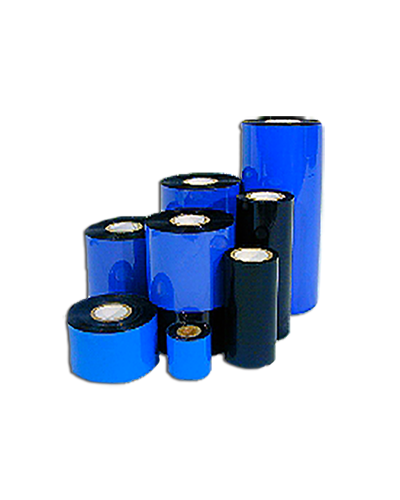 We guarantee that our non-perforated thermal transfer roll labels will dispense in auto-applications without silicon skip, adhesive voids or migration. All rolls are splice-free with clean core release and therefore no lost labels! 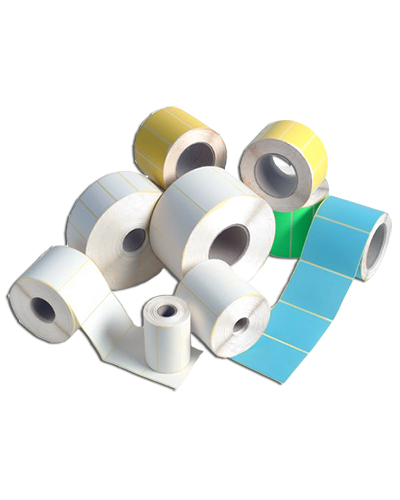 We specialize in custom thermal transfer labels to fit a wide variety of applications that require unique specifications. These can include different Roll and fan-fold configurations, adhesives for any application including removable, all-temp and freezer grades or imprinting on films, and just about any other substrate. 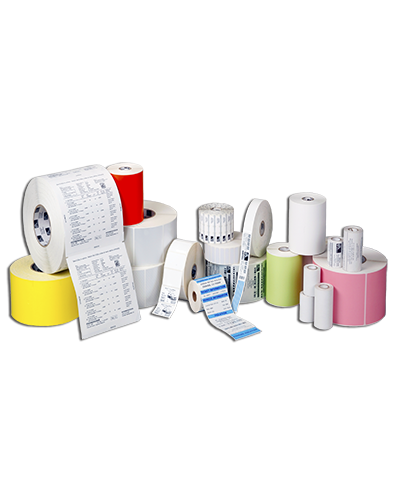 The stock we use for our direct thermal labels is a high sensitivity thermal product for use in thermal printers. This product features a bright white face stock that is top-coated for optimum environmental resistance. Used in a variety of applications for industrial and retail establishments. Please call one of our sales experts to help with your label project. 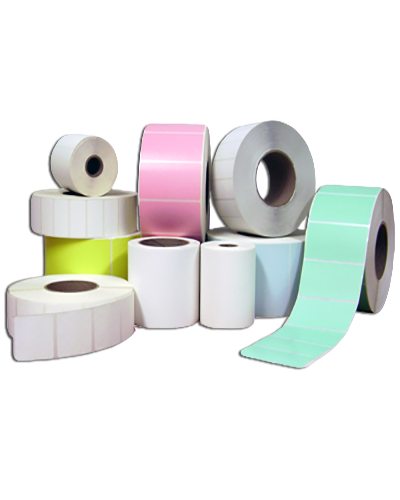 We specialize in custom direct thermal labels to fit a wide variety of applications that require unique specifications. These can include different Roll and fan-fold configurations, adhesives for any application including removable, all-temp and freezer grades or imprinting on films, and just about any other substrate. We can supply the exact printer for your thermal transfer of direct thermal imprinting. 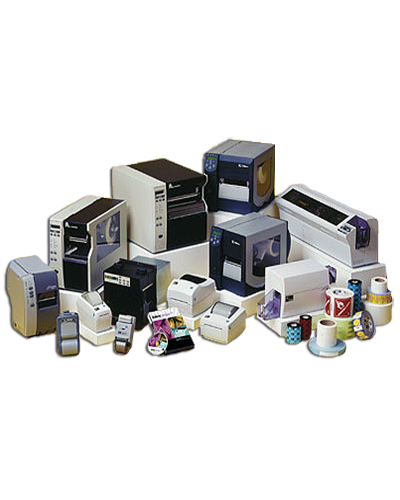 With our extensive range of durable barcode printers, you can rely on McCourt to deliver the right solution for your application. All of our thermal transfer ribbons meet or exceed OEM performance specifications and are backed by our 100% satisfaction guarantee.